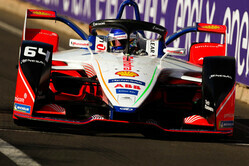 Former Williams driver, Sergey Sirotkin, participated in the Formula E test in Marrakech at the weekend. "There is no doubt that such a challenging, competitive championship with the state-of-the-art technology of Formula E is a racing championship we need to pay a close attention to," said the Russian following his outing. "We have made a decision to collaborate with Mahindra Racing Team as it is a great opportunity to the test new generation cars of this championship and gain valuable experience. "Even before the test we started to collect more information about this championship and realized that its level, technical and engineering systems and tracks are more complicated than it seemed at the beginning," he continued. "During the last two weeks and especially during the day I spent in this car, my opinion totally changed. "This car is much faster than you might think. Considering it does not have much aerodynamics as the ones in Formula 1, basically its power is more than enough. (The) tracks are very narrow, without any run-outs, so you need to attack very close to the walls that makes the race even more interesting. Personally, I really enjoyed driving this car and, I should say, much more than many other cars that I got a chance to try besides main Formula championships. "The test was not flawless," he admits, "there were some technical difficulties and the team needed some time to fix the problems. During the morning session we had two short races - just to move things along forward and to test the waters. In the afternoon we had the same problems and could not set up everything perfectly during qualifying - there were some difficulties with the traffic. "All in all the team worked according to the plan and we tried a number of settings. I think that despite the difficulties, everyone was satisfied with the result accomplished - we ended the day on a good note and got many positive feedback. I would like to thank the SMP Racing program and Mahindra Racing Team for the invitation and a great opportunity to test the car." 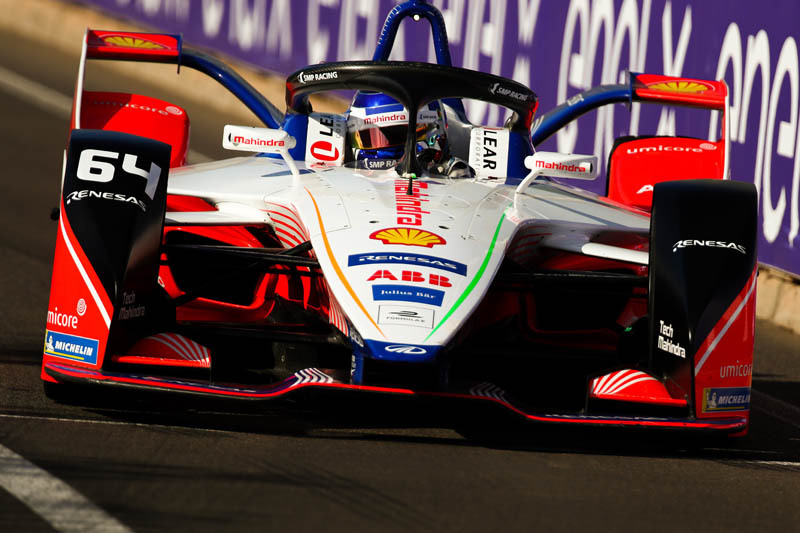 Mahindra's Jerome d'Ambrosio won the Marrakesh ePrix on Saturday after a late clash involving race leaders, BMW teammates Antonio Felix da Costa and Alexander Sims.